Enjoy being able to listen to music while on the go? Listening to your favourite tunes while you cruise down the highway is after all, one of the simple pleasures in life. As an established automotive accessories store, Oversea Union stocks a diverse range of audio entertainment systems to install in your car. Whether you like to pump up the music or enjoy listening to the local news, we have premium products that will stand you in good stead for many years to come. For over 40 years, we’ve prided ourselves in providing Singapore drivers with a curated selection of the best automotive products on the market. Oversea Union always filtered the best products among the market before deliver to you. 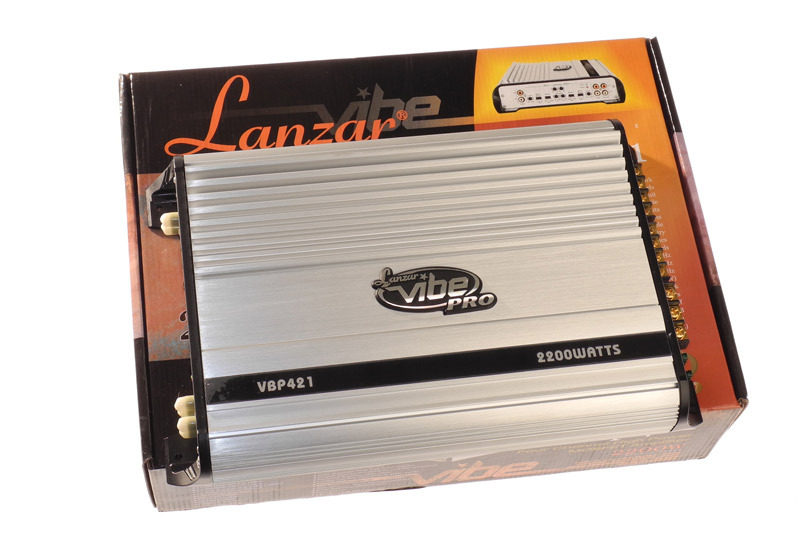 There are three main brands we recommended for Car Audio. Kenwood CD receivers do a lot more that just play CDs. Many models feature Bluetooth® and HD Radio™, and offer the connectivity you need to take all your music on the road. 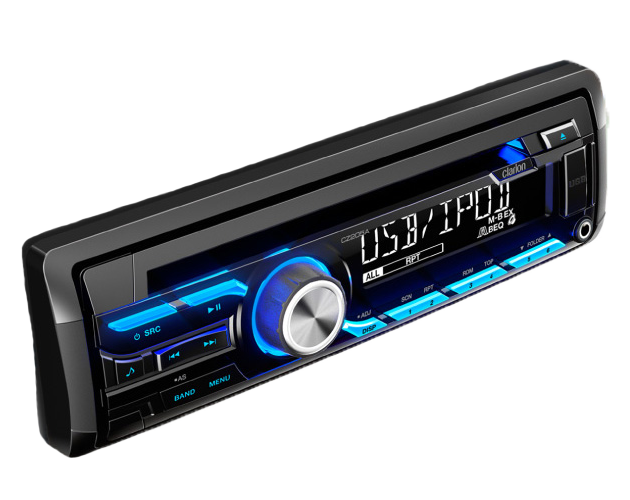 Digital media receivers connect to your music sources via Bluetooth, USB ports, SD card slots, satellite radio ports, and AUX inputs. They do away with the CD slot in favor of more connectivity. Clarion offers products that combine cutting-edge technology with the quality and reliability you’d expect from the world’s leading supplier of A/V equipment to car manufacturers. 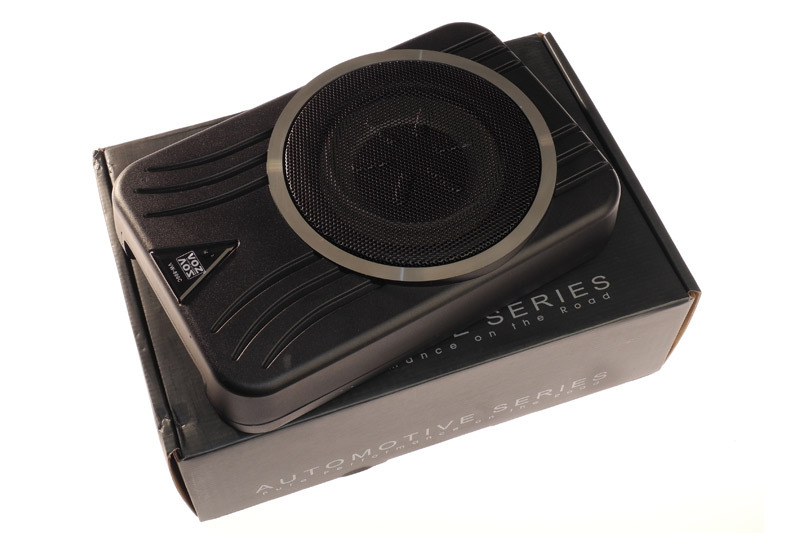 Alpine develops, manufactures, and sells audio products for automobiles and information and communication products. 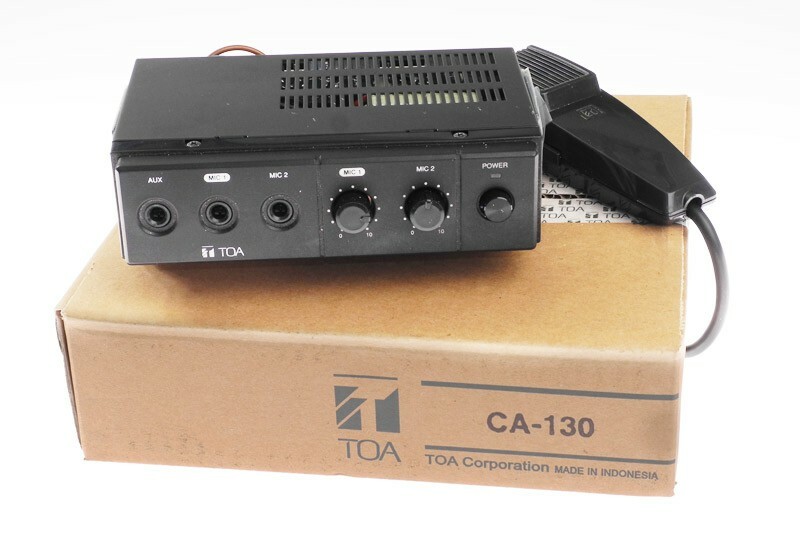 They are professional and have more than 40 years of experience in the audio industry.